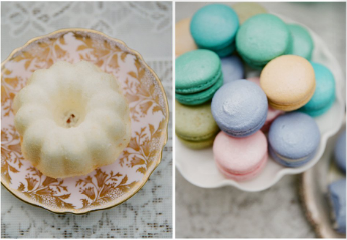 Sweet Tooth: Dessert Table: Spring Has Sprung! Dessert Table: Spring Has Sprung! I'm loving this pastel dessert tablescape. 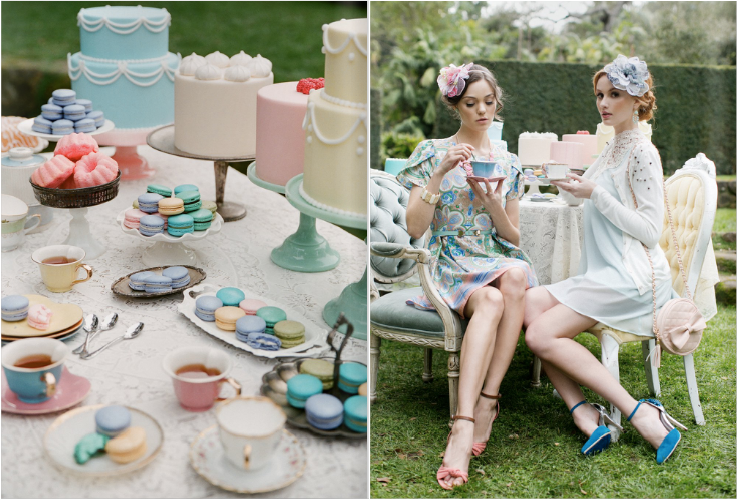 It's everything you would expect to see at a spring bash, bunnies, flowers, and soft colors. 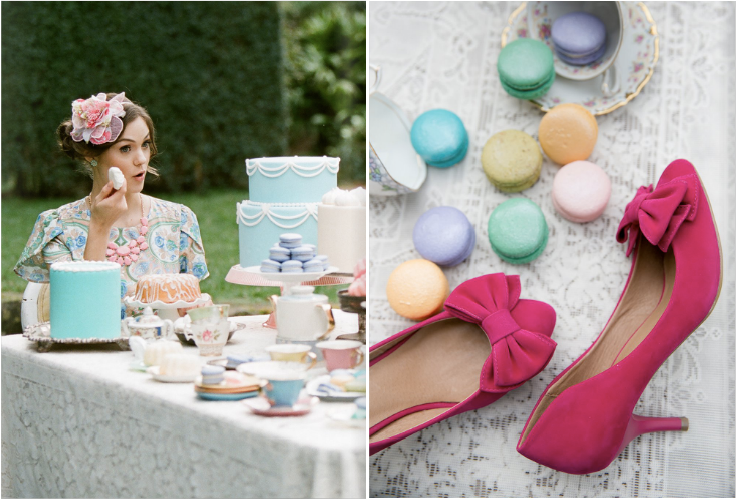 What guest wouldn't want to dine next to this Ruche lookbook spread?